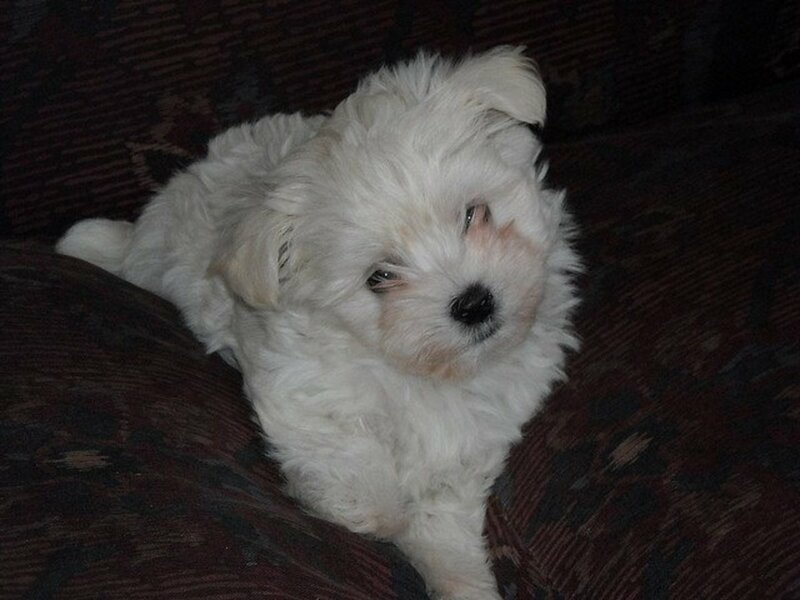 Small or toy breed dogs are cute, fun, and amazing companions. Yes they are small, but small dogs are dogs, just like any other sized dog. However despite their many good qualities they often times receive bad reputations. Untrained and mismanaged small dogs contribute to this negative stereotype. One training issue that many small dog owners seem to have is problems potty training their dogs. Many of the toy breed dogs seem to be more difficult to housebreak than their larger cousins. One theory suggests that this is because since the dogs are small, inside a home seems bigger to them. Dogs naturally do not like going to the bathroom in their main living area. But because a normal sized home seems to be so big to a small dog, they can easily get away from their own wastes even when they do go to the bathroom inside the house. Going to the bathroom in one corner of the room isn't a big deal to them, because they can easily go to the other side of the room and be far enough away from their waste that they are comfortable. Another theory is part of the "Small dog syndrome" theory. 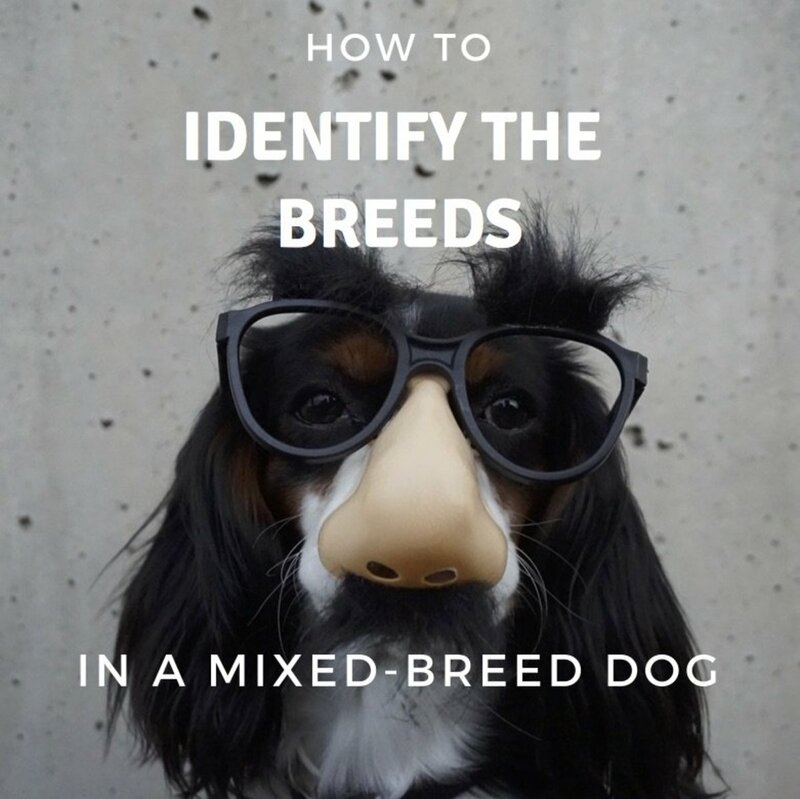 Since toy breed dogs are so small and cute, people often times think of them more as a baby or a human than as a dog, and they are allowed to get away with things that a larger dog would probably never get away with. Toy breed dogs are just as smart as large breed dogs, and it's important not to have lower expectations of them just because of their smaller size. If you wouldn't tolerate a Great Dane pooping all over your rugs, then you shouldn't tolerate it from a chihuahua either. It took my toy breed dog, Kitsune, until he was around 8 months old to be fully house broken. It took a lot of patience but was well worth the effort. Kitsune is almost 3 now and I can't even remember the last time he had an accident inside. Whatever the reason for it, it does seem to be true that some small breed dogs take longer to be completely housebroken than other types of dogs. That doesn't mean, however, that they can't be housebroken at all. With patience and perseverance, even the smallest of dogs can be housebroken. 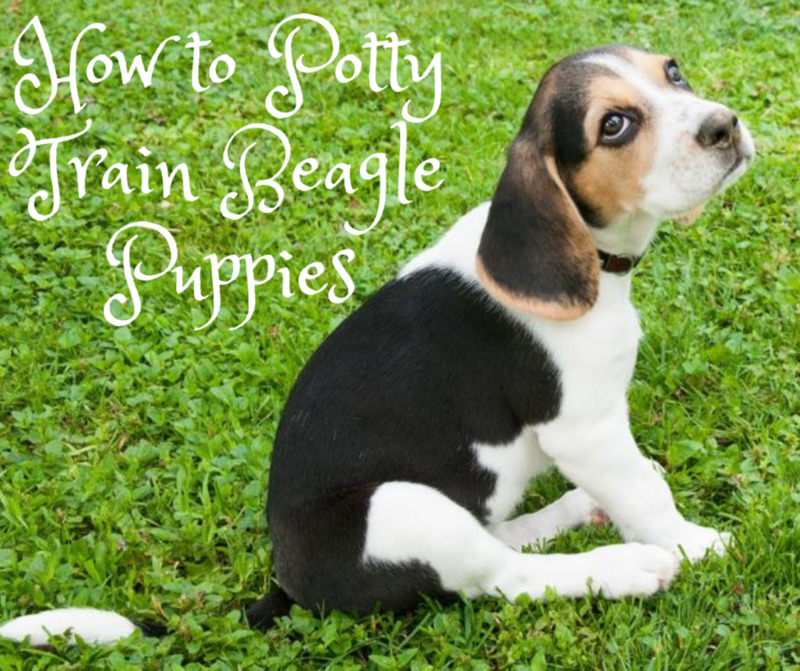 If your are facing the task of potty training a small breed dog, young or old, here are some tips to keep in mind during the process. Consistency is key! Decide what potty training method you are going to use (positive reinforcement training is recommended) and stick with it! Talk to all members of your family and get them all on board with the training as well. You must maintain consistency. Little dogs are, well, little, and they can be sneaky. It's easier for a small dog to sneak off into a different part of the house and use the bathroom than it would be for a large dog to. Do not allow "accidents" to happen unnoticed. If your dog has an accident, it's not the end of the world, but ideally you should always be supervising your dog and be around to correct them when they go to the bathroom inside. You don't have to (and shouldn't) punish them for accidents, but you should show them instead where they are supposed to go. If you catch your dog during or right after having an accident, imminently take them outside. Wait for them to finish up outside and if they do offer plenty of praise and maybe even a small treat or two. Do not punish your dog if you find an old accident in the house. They don't understand having their nose rubbed in an accident or being yelled at after the fact. Only correct your dog if you actually catch it in the process of going to the bathroom in the house. Keep in mind that dogs sometimes feel vulnerable when using the bathroom. They cannot protect themselves while they are pooping. Make sure your dog feels safe and secure in the area outside you choose to be it's bathroom. If your dog does not feel comfortable there, they will most likely find another place to go and they may be inside your home. 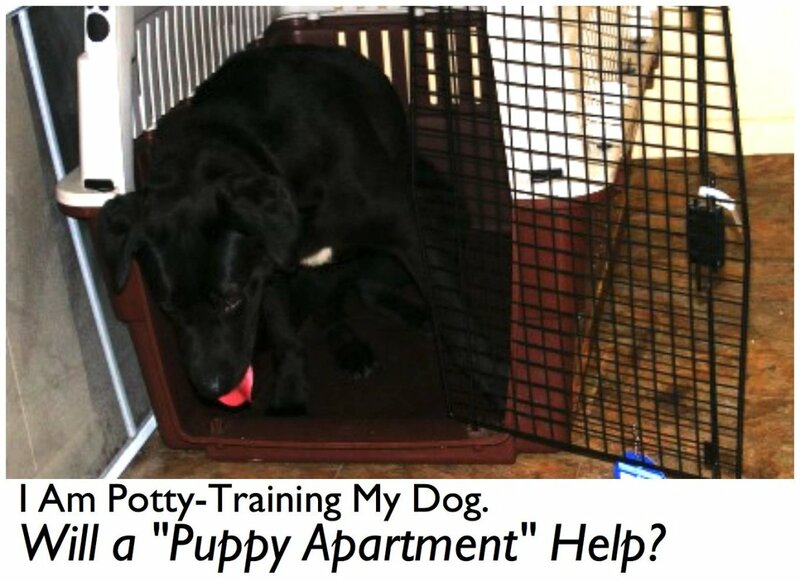 During the potty training process, use crate training or other methods to confine your dog when you cannot directly supervise them. During play time, make sure to keep an eye on your dog. Some people while working on potty training keep their dog on a leash attached to their belt loop so that the dog cannot sneak away from them to use the bathroom. Make a schedule for your dogs bathroom breaks and stick with it. The key to potty training is not to have accidents happen in the first place, and taking your dog out regularly can help with that. Even if your dog does not ask to go outside, take them out and praise them like crazy if they use the bathroom outside. Good times to take a dog out include first thing in the morning, last thing before bed, after meals, and after play sessions. There's no need to yell, hit, or otherwise punish your dog. Potty training should be a positive experience for them. Your dog is going to be with you (hopefully) for many years to come, and there's no reason to risk their trust in you by yelling etc. at them. 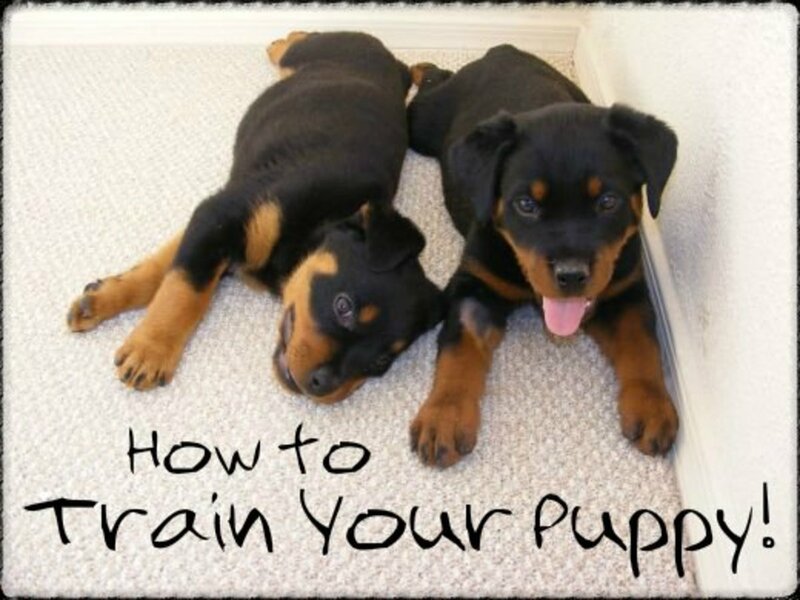 Most dogs respond very well to positive reinforcement training. Treats and praise, treats and praise, treats and praise. Oh, and did I mention treats and praise? When your dog does the right thing and goes to the bathroom outside, act like you are the happiest you have ever been in your life. Make it loud and clear to your dog that going to the bathroom outside is what you want him/her to do. 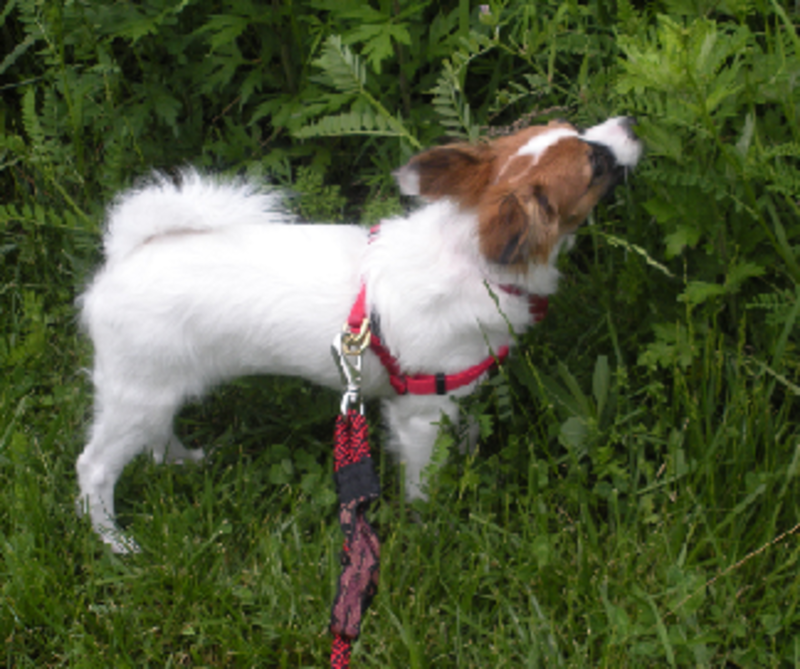 Some owners try to use indoor potties or pee pads for smaller dogs. Keep in mind that although they may work for some, these indoor bathrooms only serve to further confuse some dogs. For some, indoor dog potties teach them that it's ok to go to the bathroom indoors. Unless there is some extreme reason why you cannot do so, it's usually best to have your dog go to the bathroom outdoors. Always remember that small dogs are dogs! Treat them like dogs, not like babies and not like humans. They are just as smart as any other sized dog, do not underestimate them. 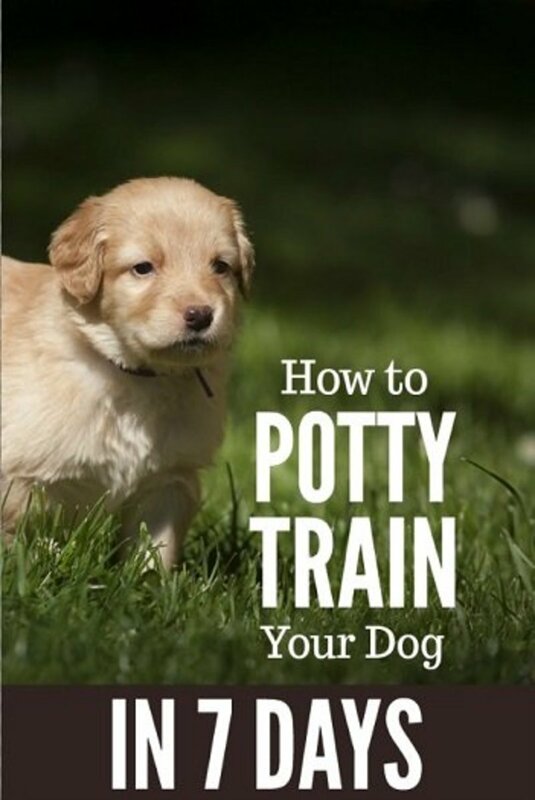 Hopefully those tips will help get you and your small breed dog well on the path to success with potty training. A well trained small dog is an ambassador for all small dogs and their owners. You can help to reverse the stereotype that is associated with small dogs by making your own small dog a good doggy ambassador. Great advice. We need to be constantly reminded. Help, 5 lb. 1 year old, went on wee pad, nice weather, went outside, rainy days won't go outside nor does he want to go on pads, so he has gone on rugs, he is so confused, what to do? I live in NY, so cold for him ,would a crate work, I would not keep him inside one When I would leave, only want it for a place for him potty.